Orders are sent via Courier or freight depending on the size and quantity of the product and are usually dispatched within 1-3 days from the date you place your order. Your delivery time frame will depend on our stock levels. If we unable to meet these deadlines, we will notify you via email or telephone. 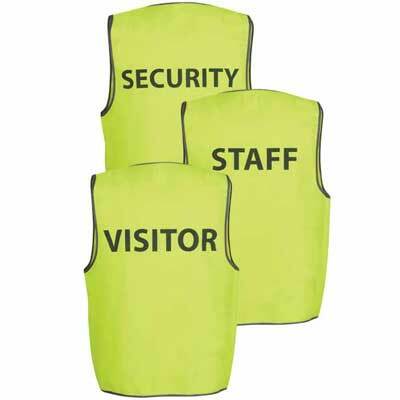 SafetyVests will happily assist customers who wish to return or exchange goods purchased from us. We can provide a refund. All returned goods must be unused, in original packaging and in saleable condition. All refunds will be made to the card that you used to pay for your goods. Please note your delivery fee will not be refunded. If you cancel before your order is dispatched you will receive a full refund. If your items have already been sent then your order can no longer be cancelled. Please note your delivery fee will not be refunded. 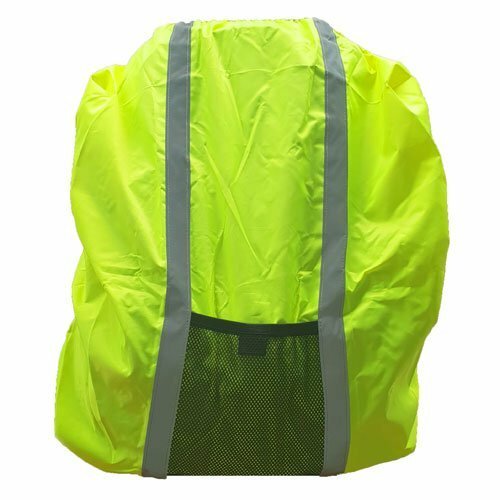 Any refunds made by SafetyVests will be made to the card that you used to pay for your goods.